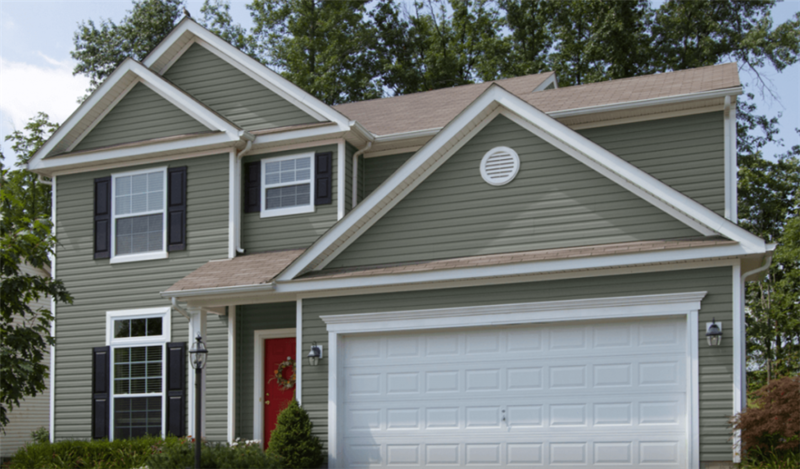 Receive 10% off your siding project up to $500. Coupon cannot be combined with any other offers. One coupon per household. Great financing options available.